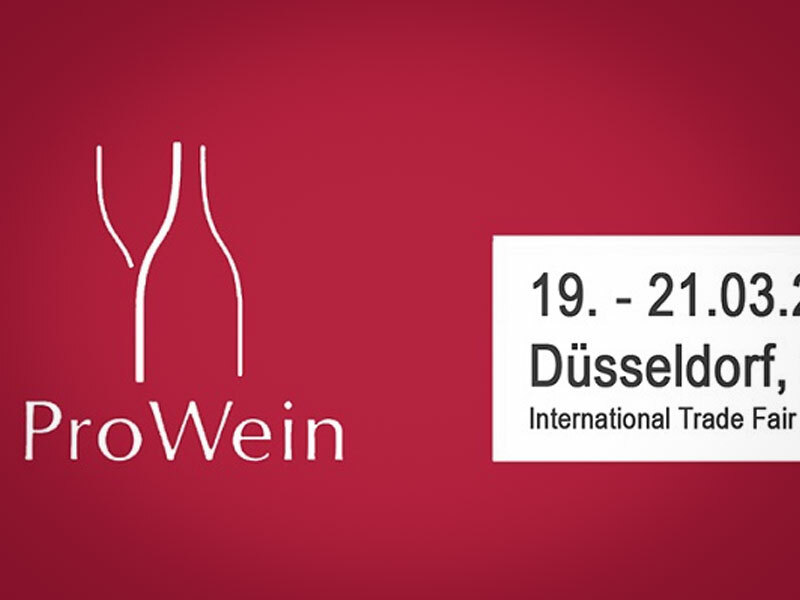 Con piacere vi informiamo che anche quest’anno saremo presenti al ProWein di Dusseldorf (Germany) dal 19 al 21 Marzo 2017. 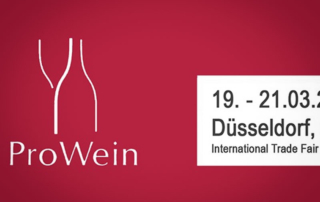 Hall: 15 – Stand: D66 Venite a trovarci ! 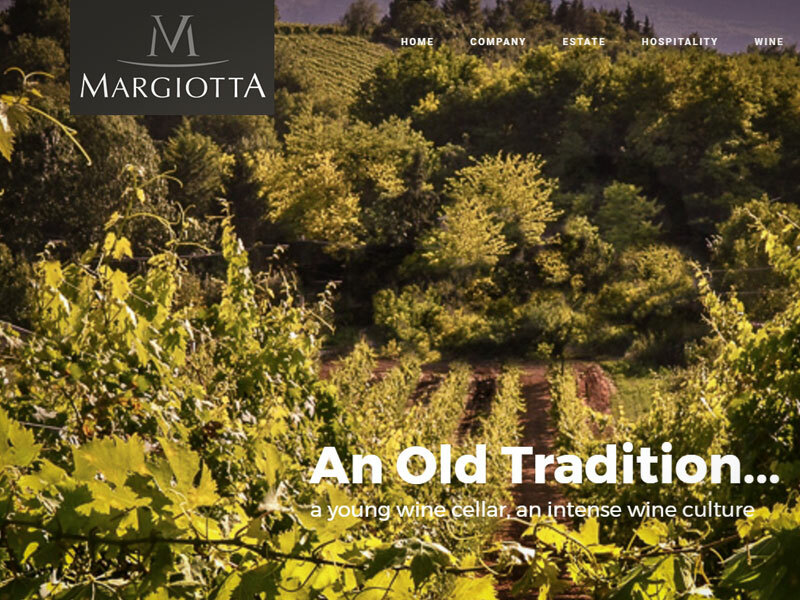 Today, the new online site Margiotta Vini. 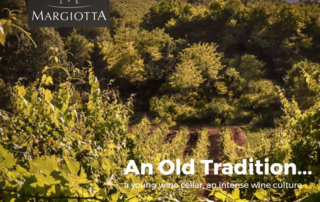 Completely renovated in the graphics and content with easy navigation and intuitive to get the information you need at your fingertips.